All of our sales staff have a passion for welding, and even weld at home! 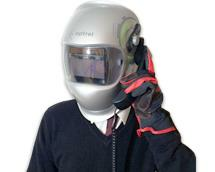 If you are unsure of anything welding related, and want to discuss it (and we really mean anything! ), Just contact us for some friendly help and advice. Feel free to call, email, live chat or even pop in for a cuppa tea!